While I’m making my way back to Atlanta, enjoy a post from the past. Rumor has it they’re out at dusk. When is that, exactly? My weather.com app doesn’t give that info. 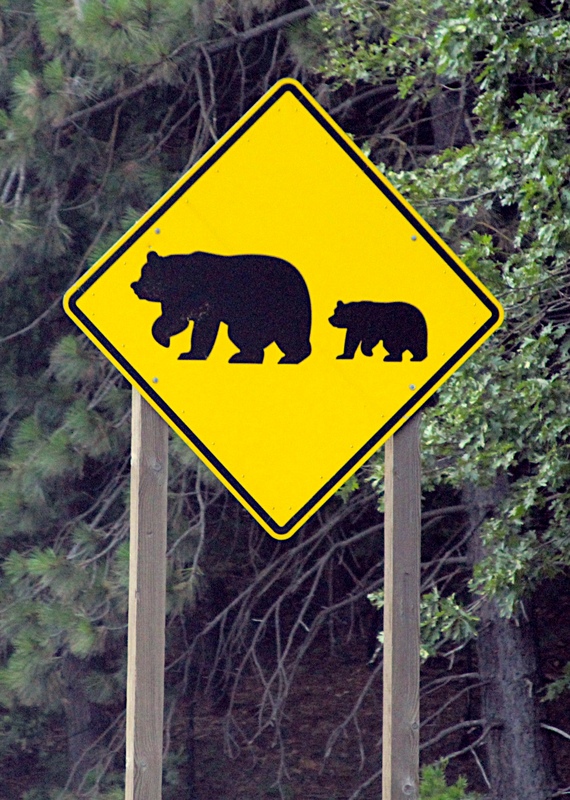 Now these signs, they were a few miles apart. 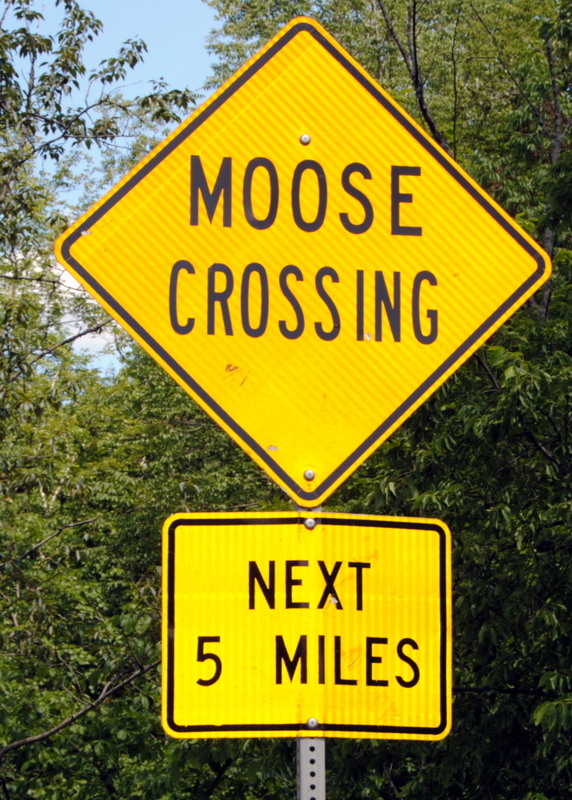 Makes me think perhaps there may not be moose for the next five miles…. Beloved readers: I’m being bold. Perhaps bolder, even than going on this trip. 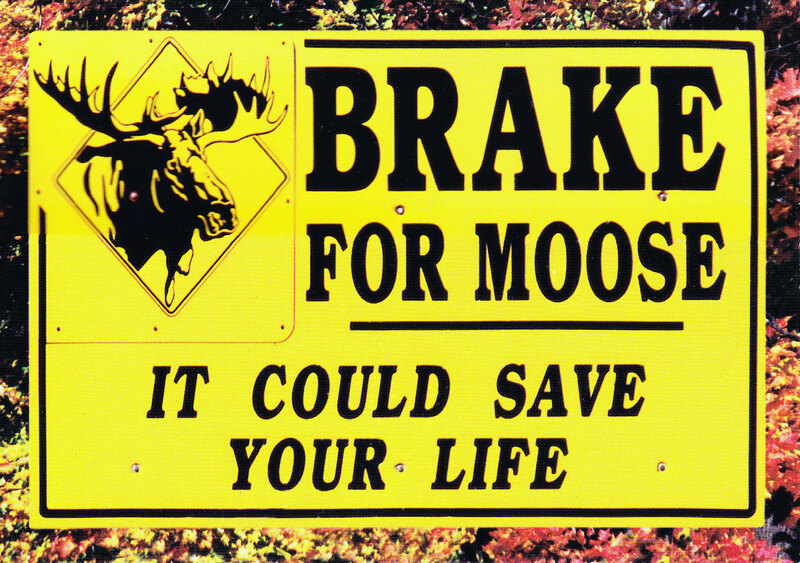 Do you know any eligible moose, er, Jewish men in their 40s? Preferably who live east of the Mississippi. We only saw them from a distance in Maine, and even then, it was clear that they’re enormous. On Lenox Crest, we’re gunning for rats and moles. Small but can cause bodily harm. Meanwhile, we’ll keep our eyes peeled for your kind of wildlife – single, nice, yarmulke, no antlers.